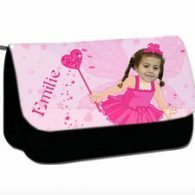 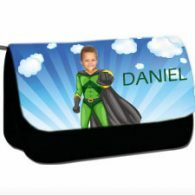 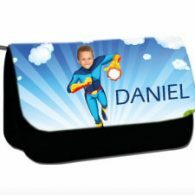 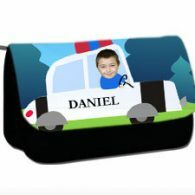 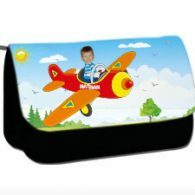 Adding a face, name, age or a Caption to a Personalised Pencil Case makes it the perfect item for starting school, moving up a year or as a Well Done photo gift. 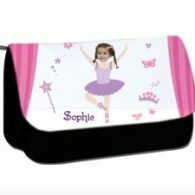 Is your pretty ballerina going into year 1, your star striking footballer starting reception. 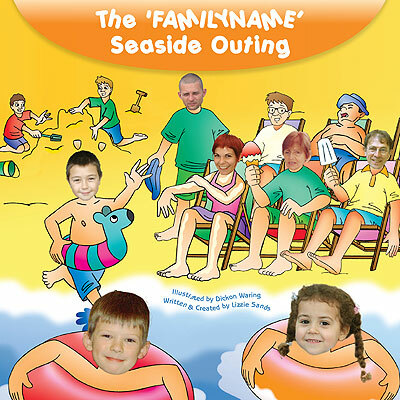 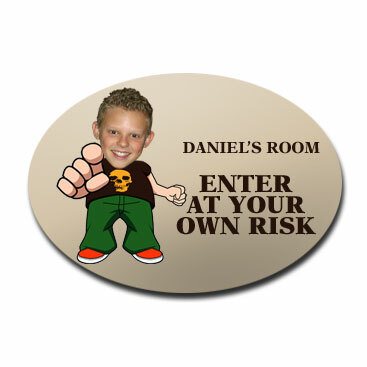 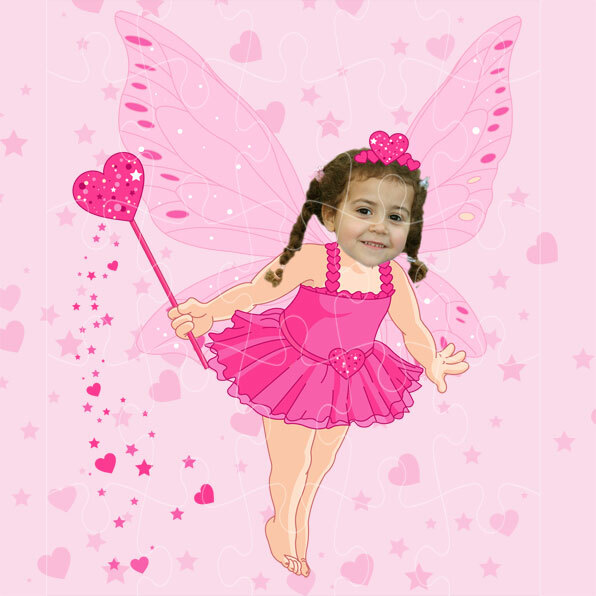 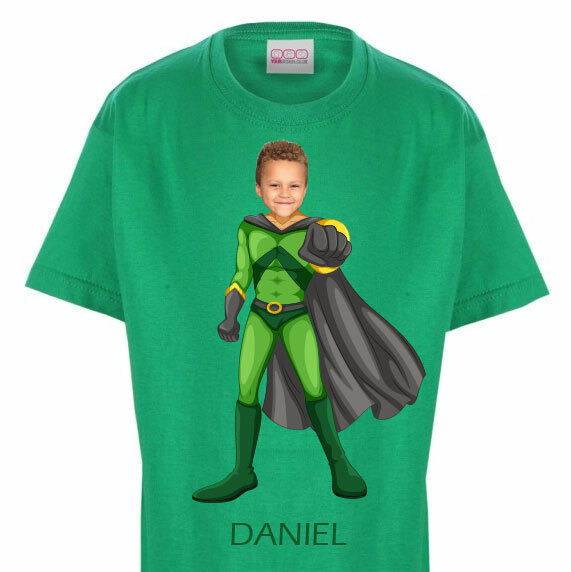 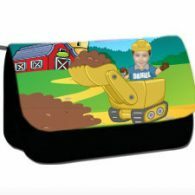 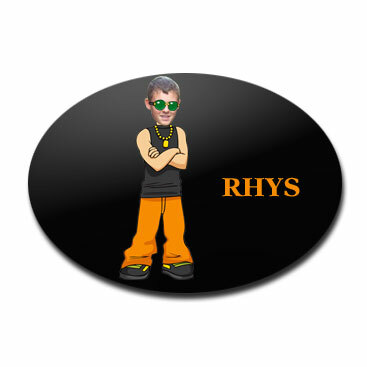 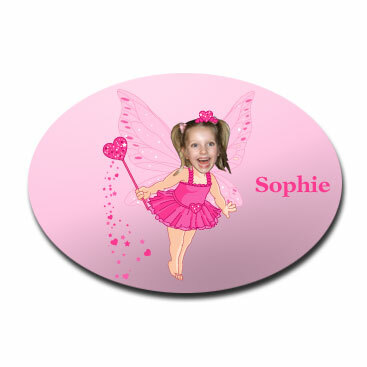 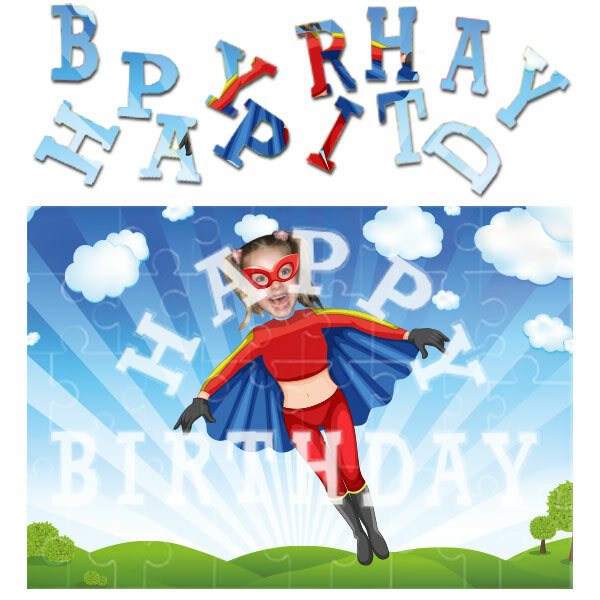 Lots of designs for Boys and Girls. It comes with two internal zipped pockets for small, ‘easy to lose’ items and a wipe clean surface to ensure it stays sparkly all year round. 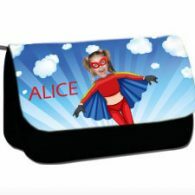 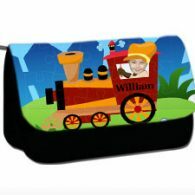 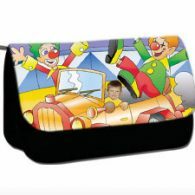 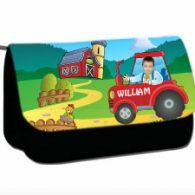 As well as impressing friends and teachers this personalised pencil case is a great compact size for small hands to carry easily or to keep in book bags and trays. 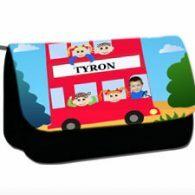 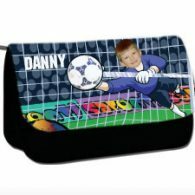 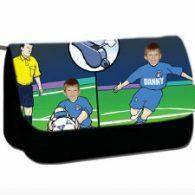 Never lose pens and pencils again with this extra special personalised pencil case.